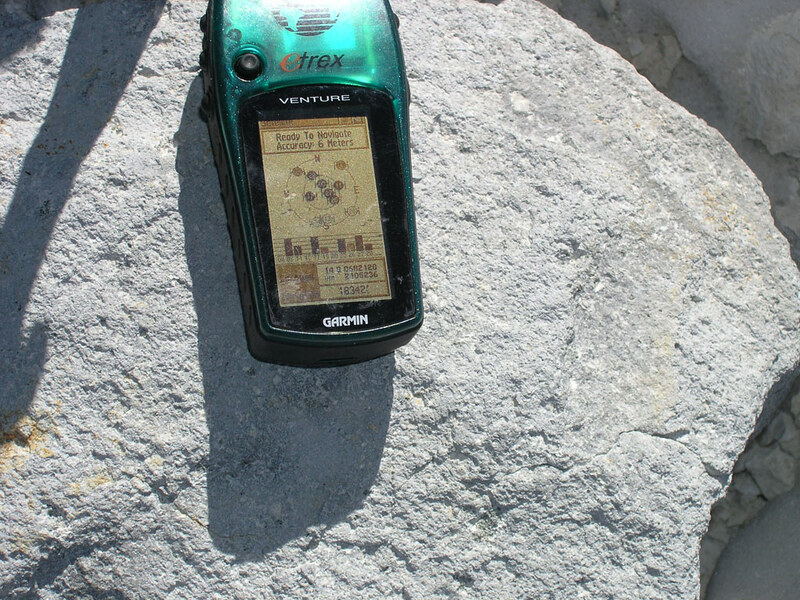 North America offers a wealth of climbing opportunities in a variety of environments. 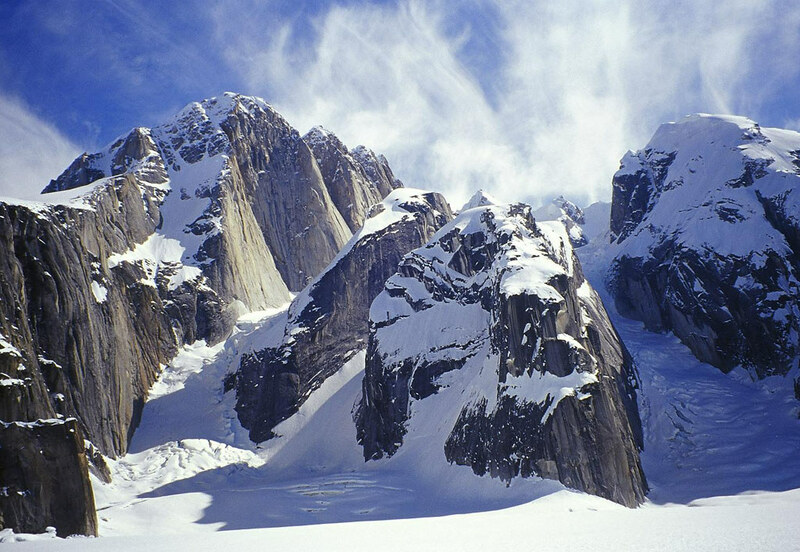 Mountain Madness is proud to offer climbs of the three highest summits on the continent: Denali, Mt. Logan and Mexico’s Pico de Orizaba. 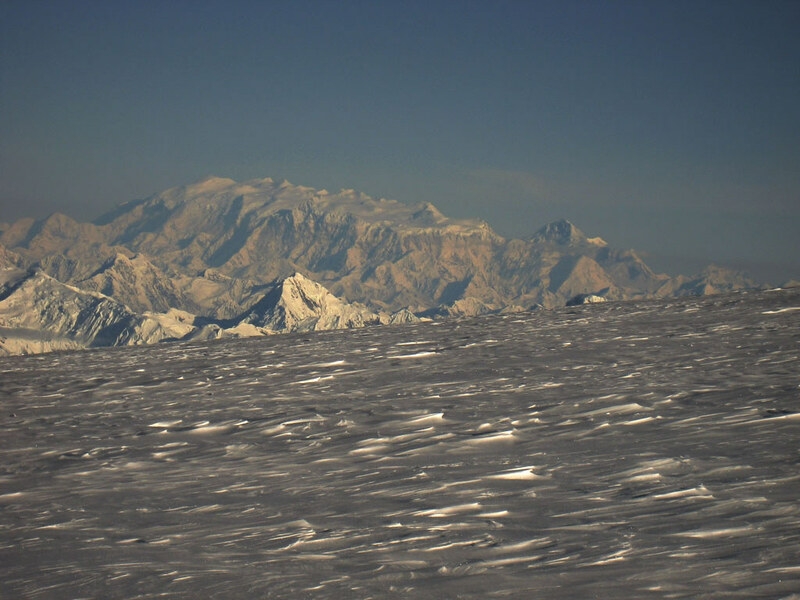 Denali and Logan are characterized by their high latitude, low temperature and frequently challenging weather. 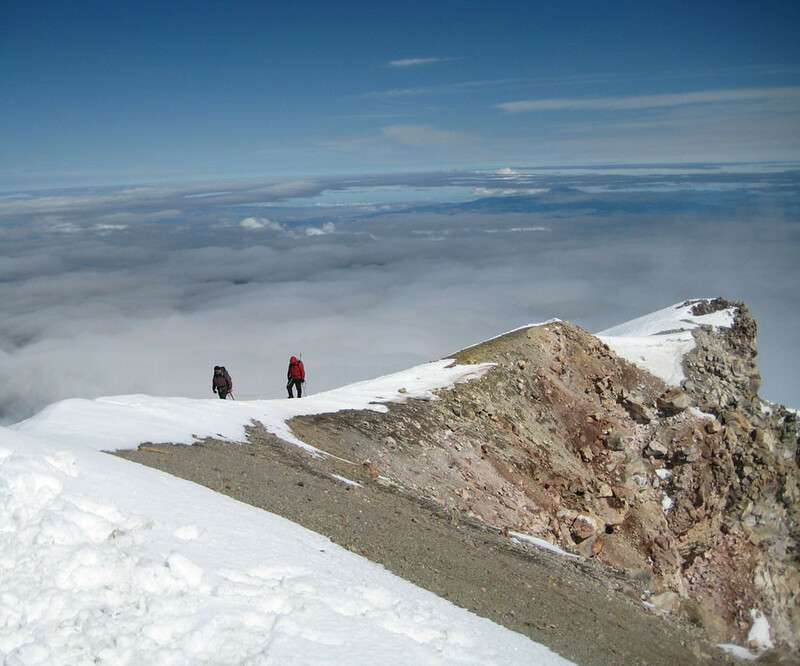 Orizaba, in contrast, offers relatively warm and stable conditions in a climate closer to that of Ecuador or Peru. Before embarking on this great first expedition, our Mexico Mountaineering School will provide you with the skills you need to reach the summit successfully. 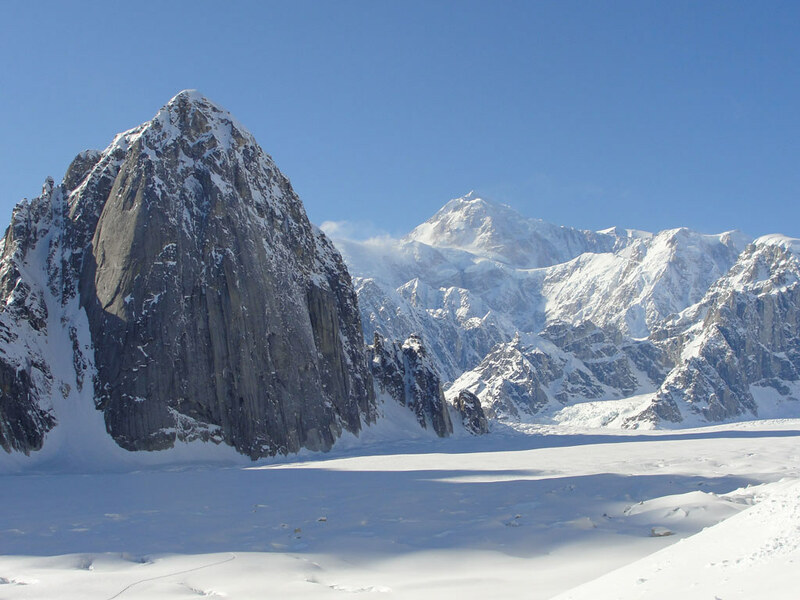 Our Alaska Range programs include a variety of climbs other than the High One. Whether you’re in search of mellow ski touring or wildly exposed technical routes, you’ll find it in Alaska.